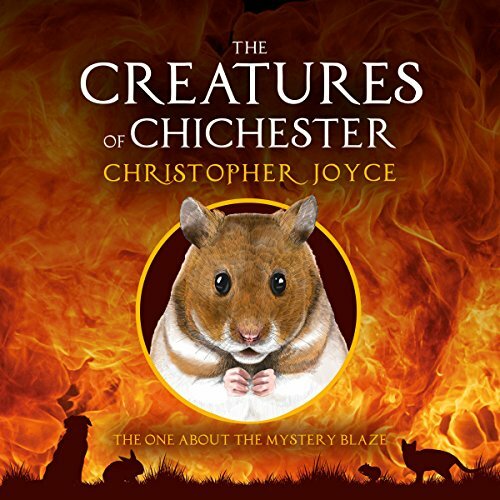 The Twolegs of Chichester are awoken by a blazing inferno just days before Christmas. Evil clowns are roaming the city’s streets, and they are not here to throw custard pies. Two adorable hamsters, Shandy and Mash from South Street, have been badly injured in the fire and desperately need help. It’s time for Button and Stitchley, the intrepid spiders from North Street to once again call upon the creatures of Chichester to solve the mystery, and this time there is a sting in the tale.